Gear up with our Ghost Recon Wildlands Hack Join us and get Instant Access to our software after purchasing. Signup for our GRW Hack Now! 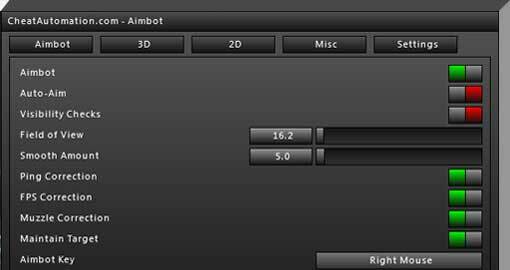 Be a one man army with our deadly bone aimbot, full esp, and 2d radar features. 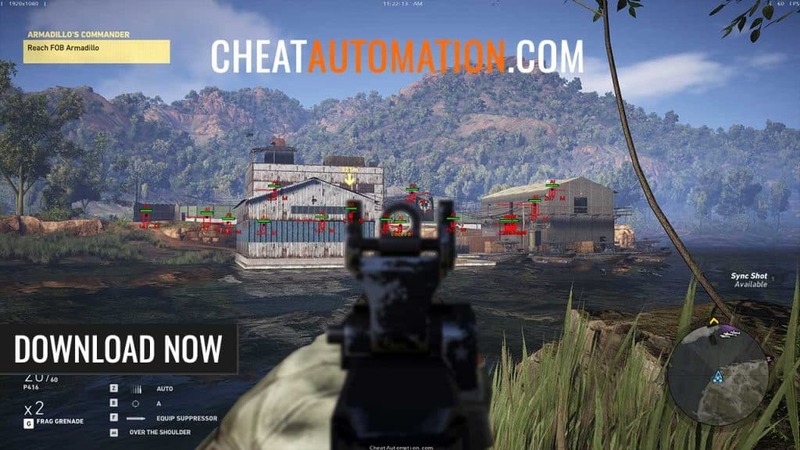 With the Cheatautomation Ghost Recon Wildlands Hack, complete any mission single-handedly on any difficulty with our feature packed cheat including our deadly bone aimbot, full ESP for AI, players and vehicles, and 2D radar. Take down whole squads of opponents with ease, find the best gear, dominate in competitive multiplayer (coming soon) and top the scoreboards. Looking to complete every mission and stronghold in singleplayer with ease? 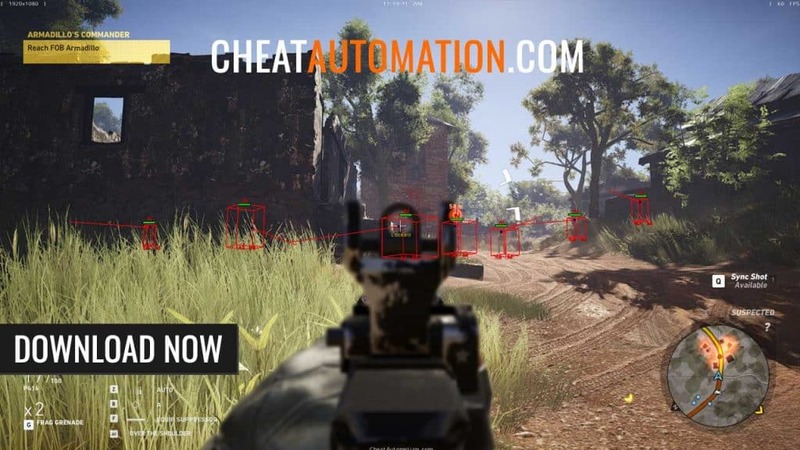 Our Ghost Recon Wildlands hack will let you singlehandedly take down the most badass opponents with help from our full AI and vehicle ESP and deadly bone aimbot. Lock onto and take perfect headshots from across the map, and take down the biggest, baddest bosses whether you’re playing alone or in co-op. 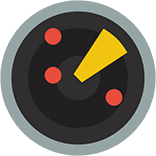 With the help of our bone aimbot and full player ESP you can own the scoreboards in competitive multiplayer as you secure kill after kill with enhancements from CheatAutomation software. Be the MVP of your team every match to earn maximum experience online. With our cheats, take down the toughest enemies and complete the hardest missions in singleplayer to get phat loot and upgrade your operative with the best weapons, attachments and gear in the game. In competitive mode, top the scoreboards every match you play for maximum rewards. Our cheat will help you secure the most epic loot available in Tom Clancy’s Ghost Recon Wildlands. Ready to go loud with our fully featured GRW hack? Download our GRW hack now! Boasting a ton of powerful features..
Download our fully loaded hack for Ghost Recon Wildlands Now! Being a user for nearly a year and a half now I ahve to say, any game these guys develop their “cheats” for is always golden, unlike other companies they may not have all the flashy features and the OP one shot kills and such but They also have the lowest number of bans across games. I bought the trial version of the full access, and this is the most fun I’ve had in years. Haven’t been caught, works efficiently, updates are released super super quick, 5 stars for these guys they deserve it. With Ghost Recon Wildlands, Ubisoft has poured many thousands of hours of collective hours into creating a high quality singleplayer, co-op, and competitive multiplayer experience in a massive open world. It’s an incredible game, but many still want to get an advantage over other player and enhance their abilities beyond what might normally be possible through skill alone. If you’re looking for a Ghost Recon Wildlands hack, you want one that’s safe, loaded with features, and available to use right now. There’s no use in downloading a cheat for Ghost Recon Wildlands that doesn’t work well and could get your account banned. If you’re looking for a hack the latest Tom Clancy game, you probably don’t want to wait. And that’s good because for the full game release cheats are available from day one. When the game launches, that’s the best time to start using a cheat as you can progress faster than anyone else and start gearing up with the best weapons, equipment, and attachments for your weapons. 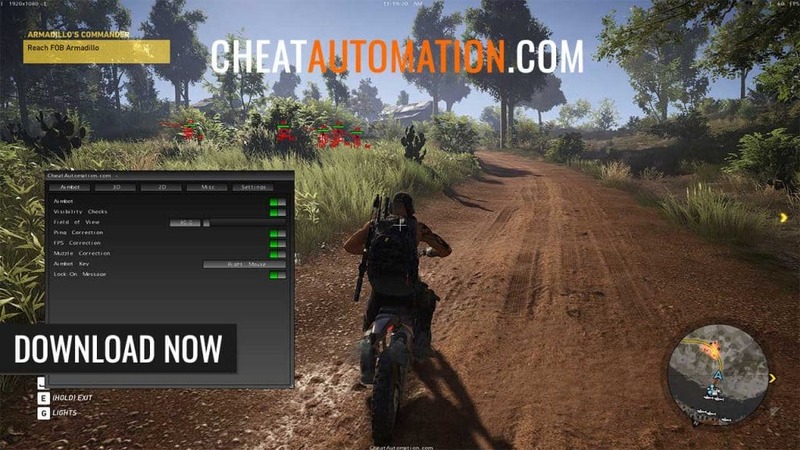 With Cheatautomation, our Ghost Recon Wildlands hack can be downloaded and launched immediately after purchasing, so you don’t have to wait for someone to go ahead and review your order or manually send you the download link. 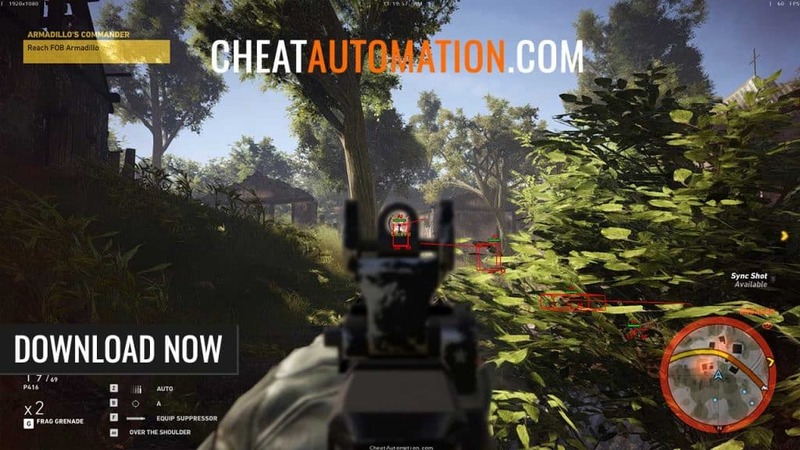 When you launch the cheat, you can immediately start using all the features, and quickly and easily configure your hack features through the in-game menu which can be opened and closed with the press of a key on your keyboard. 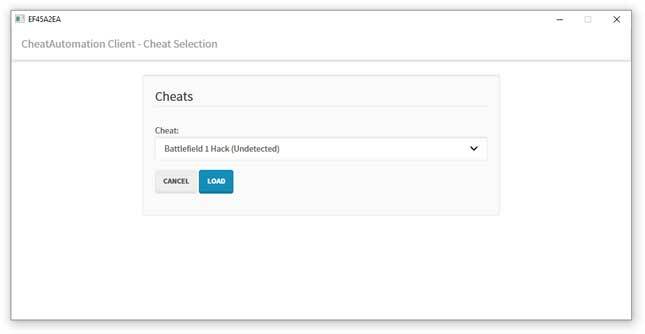 With our private cheat, it’s so easy to load the cheat and configure them; even your grandpa could do it. With a simple mouse-driven menu, enabling and disabling features is as simple as clicking them with your mouse. After you’re done, you can save your settings easily, so they’re ready to go for the next time you want to use the cheat. When you use a cheat, you want as many features as possible, so you have the most options at your disposal. A cheat with only ESP functionality, for example, would be pretty limiting if you find you now need to beat a particularly hard opponent and don’t have an aimbot available. 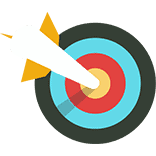 With our private hack, you have a whole load of features ready to go. Features include a deadly bone aimbot with a ton of options, to full ESP for players, NPCs, and vehicles so you can see where anyone is at any time. Our ESP features a lot of extra information like tracelines (which let you see where they’re looking) and health ESP, so you know how many more bullets you’re going to need. 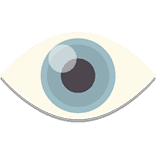 Besides that, our cheat receives updates over time with more features being added by request, as we continue to see what features are possible by modifying the game’s code. 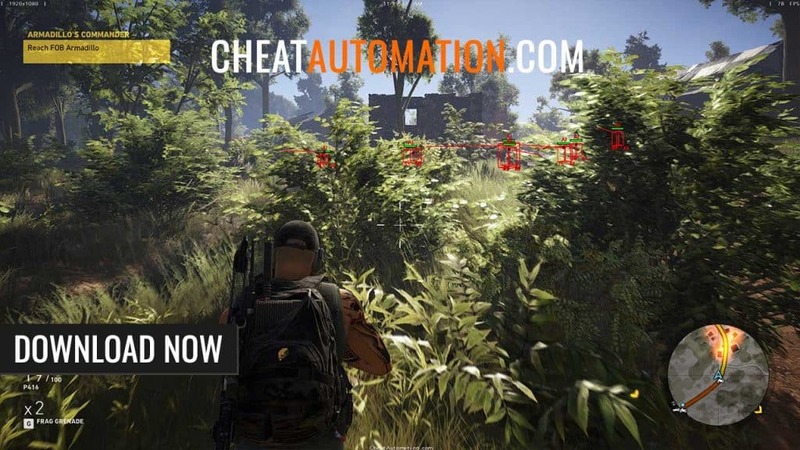 With our Ghost Recon Wildlands hack, you have a fully loaded cheat ready to use at any time.